Ford will be generating 1,000 new jobs at its Oakville Assembly in Ontario, Canada, transforming it into one of its most competitive and advanced manufacturing plants. The Oakville Assembly will be where Ford plans on building the new Edge utility vehicle – which will export to over 100 countries. 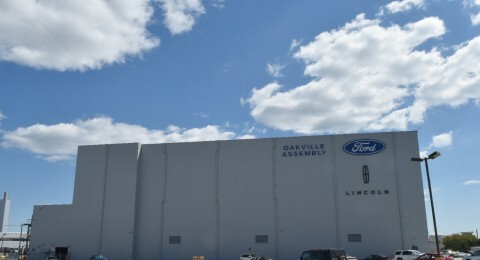 In 2013 Ford announced that it would be investing C$700 million in its Oakville Assembly to maximize manufacturing capability and meet increasing global demand. Over 1,000 new jobs will be created as the company turns the plant into one of its most prominent manufacturing locations. Total employment at the plant will be more than 4,000 by the end of the year. The Canadian government is welcoming the news of new, high-quality, jobs being added in Oakville. The plant currently manufactures the Ford Edge, Flex, the Lincoln MKX, and the Lincoln MKT. 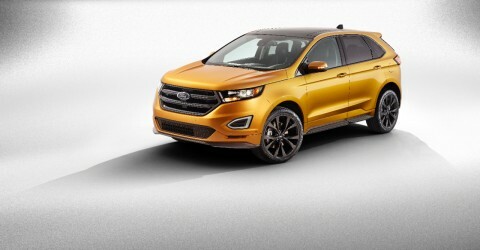 It will now begin manufacturing the 2015 global Ford Edge (the first Ford model line with a standard EcoBoost engine), which is set to go on sale in early 2015.